hunden? gets the entry and just rush aps? 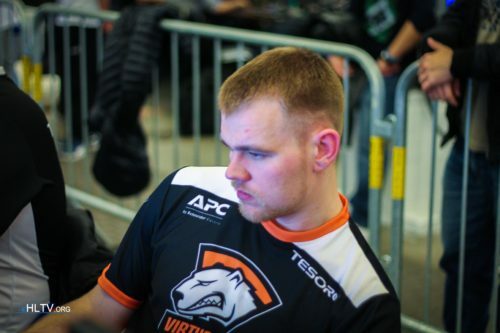 why still hunden playing for a professional team?